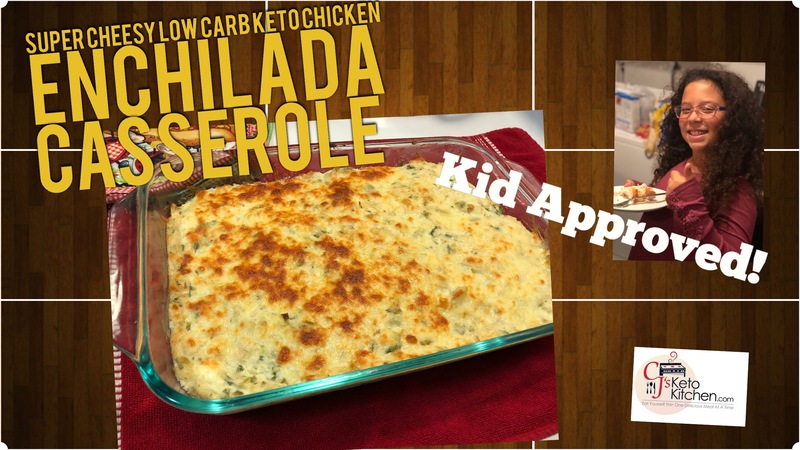 Here is a delicious and simple to make Low Carb Chicken Enchilada Casserole, this is sure to be a family favorite. The recipe was inspired by the folks at Ibreathimhungry.com, please check out her blog she has some awesome recipes. Mix your softened cream cheese and sour cream together until it is smooth. Add 1 cup of green salsa into your cream cheese and sour cream mixture and stir. Combine your chicken and cauliflower mixture into your cream cheese and sour cream and combine well using a spoon. Add one small can of Hatch Green Chiles into your mixture for a real southwest flare. Add fresh chopped cilantro to taste (this is optional) and stir into your mixture. Spread 1 cup of Monterey Jack cheese over this layer of the casserole. Bake in your preheated 375 degree over for 20-25 minutes or until your cheese is a golden brown. Hello! 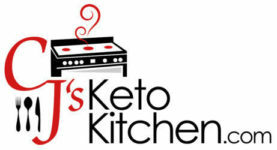 I found you searching for keto friendly meals on Youtube. What a great site & helpful information! 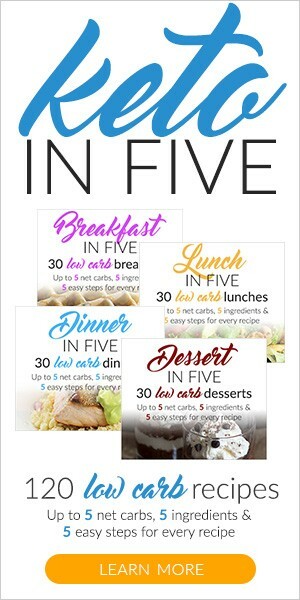 I am trying this recipe this week – it looks wonderful! Thank you so much! We are glad you found us, we hope you enjoy our recipes.